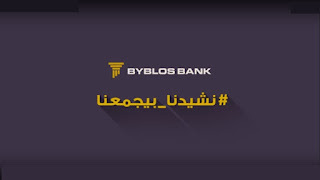 Tarek Chemaly: For Independence Day, Byblos Bank stresses national hymn. 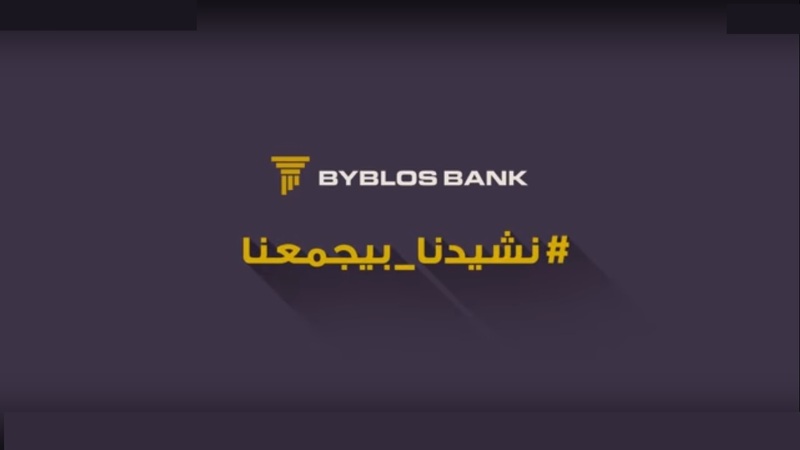 For Independence Day, Byblos Bank stresses national hymn. Well, I do not know our national hymn. Why? It is so difficult to memorise with words being so close to one another. There. And do you know how it was elected to be our hymn? Rachid Nakhle the man who came up with it, was supposed to lead the committee to chose it. He resigned since his own hymn was in competition, and he replaces himself with his best friend who ends up chosing Nakhle's effort. Neat. Which brings us to Byblos Bank and the idea that our national hymn is what unites us. The ad is nice (see it in full here), but honestly with the country being at the verge of financial collapse, maybe - just maybe (and this is an economist speaking) - we should get our ducks in a row somewhere else.